What Are The FIVE Best Live Jazz Albums? I have also split jazz albums by decade to help you find albums that fit your tastes as jazz evolves from the early days through swing, bebop, hard bop and cool through to fusion and more modern jazz. The live jazz albums I’ve played in 2017 are shown below. I started to record the albums I was listening to in February 2015 to reveal the albums I turned to time after time. Here are the live jazz albums I played in 2015 and 2016. No albums played in this month. 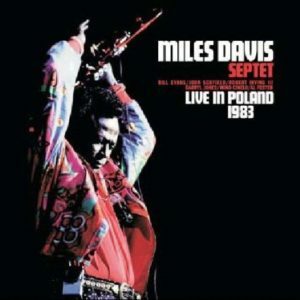 Live In Poland 1983 is a live album by the Miles Davis Sextet. It was recorded at Congress Hall in Warsaw, Poland on October 13, 1983 plus three bonus tracks from a concert in New York in July 1981. 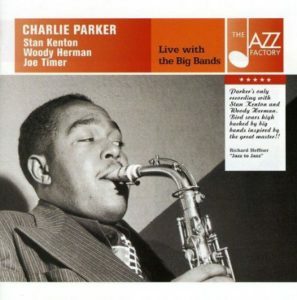 Live with the Big Bands with Charlie Parker, Stan Kenton, Woody Herman, and Joe Timer is a live album recorded between 1951 and 1954. Tracks 1 to 3 recorded at the Civic Auditorium, Portland, Oregon, February 25, 1954 with The Stan Kenton Orchestra. Tracks 4 to 13 recorded at the Municipal Arena, Kansas City, July 22, 1951 with The Woody Herman Herd. Tracks 14 to 21 recorded at Club Kavakos, Washington D.C., February 22, 1953 with Joe Timer And “The Orchestra”. 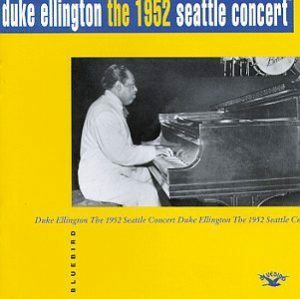 The 1952 Seattle Concert is a live album by Duke Ellington. It was recorded at the Civic Auditorium in Seattle, Washington on March 25, 1952. 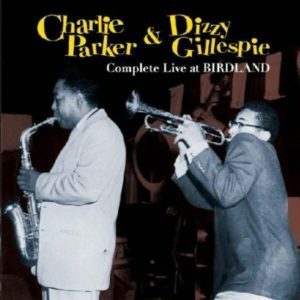 Complete Live At Birdland is a live album by Charlie Parker and Dizzy Gillespie. 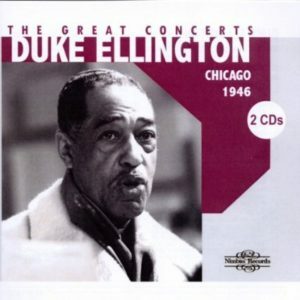 The Great Concerts Chicago 1946 is a live album by Duke Ellington. It features two concerts recorded at the Chicago Civic Opera on January 20, 1946 and November10, 1946. 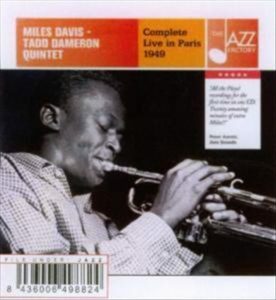 Complete Live In Paris 1949 is a live album by Miles Davis with the Tadd Dameron Quintet. It was recorded at Salle Pleyel in Paris, France between May 8 and15 1949. 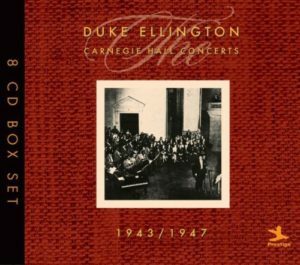 Carnegie Hall Concerts 1943-1947 collects together recordings of the famous concerts by Duke Ellington in New York City in the mid 1940s. What it’s not is a comprehensive summary of Ellington in the 1940s as the 1940 Fargo album is essential and it also excludes the December 1943 Carnegie Hall concert. 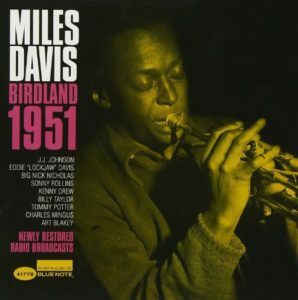 Birdland 1951 is an early live album by Miles Davis. 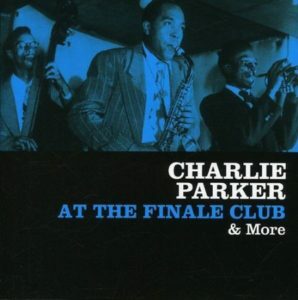 At The Finale Club & More is a live album by Charlie Parker. This includes five rare broadcasts and private recordings by Charlie Parker. The performance at the Finale Club dates back to March 1946 with the first five tracks and is the earliest recording of Parker playing with Miles Davies. This link has all the details of what was recorded when and by whom.